With some nice blue eyes and a winning smile, Jake Bunz starts off this list. He’s in his redshirt junior hockey season and really has that all-American, boy-next-door vibe working for him. Swimmer Kevin Braun comes next on our list of Badgers. The sophomore is also a member of the Engineering program… guess he’s got both brains and brawn. 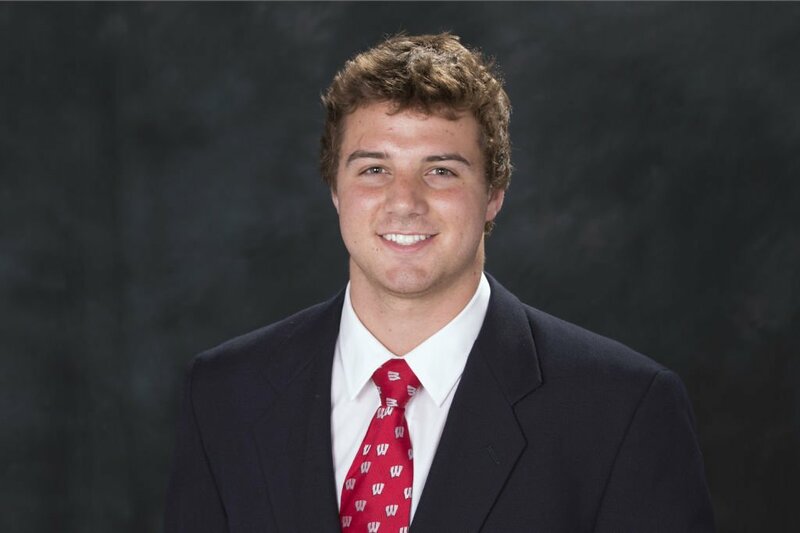 Football player Joe Ferguson gets his good looks from one of the all-time Wisconsin greats, his grandfather Barry Alvarez. 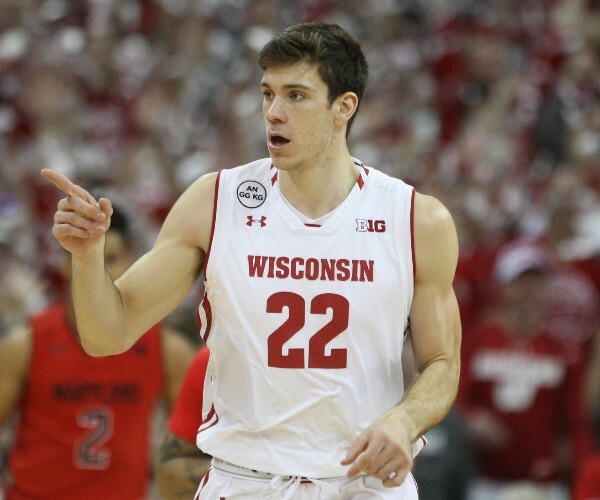 He really embodies Wisconsin, amd that alone puts him at 13th on the list. Soccer star Bradan Allen’s sandy brown hair and nice smile put him next. 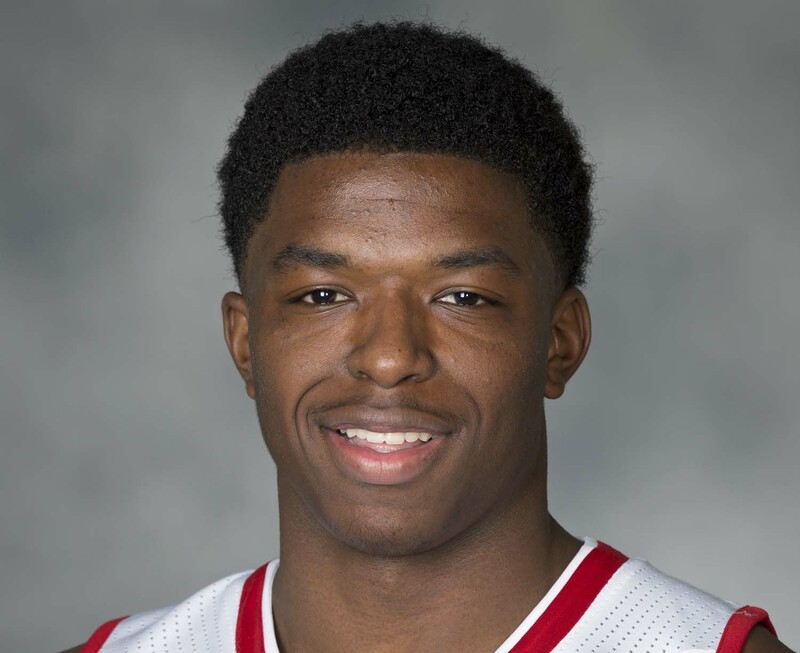 The Indianapolis native has a bright future ahead of him here at UW. When Jack Cichy walked onto the football team, he also walked straight into all of our hearts. His ear-to-ear grin and lovable mohawk, combined with his determination and positive attitude, round out his good looks. Khalil Iverson isn’t just a star on the basketball court — his easy smile and muscular build put him at number 10 on the list. Junior basketball standout Ethan Happ has that genuine smile. His 6'11" frame also gives him a literal edge over the competition. Freshman star running back Jonathan Taylor started making waves on the football field — and he’s ridden those waves all the way into number eight on the list. The Dhooghe brothers are smooth on the ice rink — we wonder if that has to do with their smooth family good looks. Sean (left) and Jason (right) are the perfect brother duo. Two words: Tall and handsome. Enough said for Badger football kicker Rafael Gaglianone. Quarterback Alex Hornibrook comes in strong at number five on the list. His suave hair and wide smile earned him the spot. Tenacious freshman basketball player Brad Davison has a boy-next-door smile and a head of blond hair. His skills on the court may have earned him some significant playing time, but it's his looks that earned him the fourth place on this list. Davison's fellow basketball player Alex Illikainen has got a swoon-worthy smile and tall stature that put him at number three. He really makes an impression — and not just for his basketball skills. 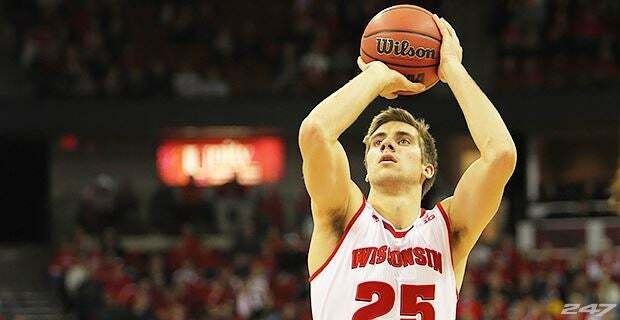 A transfer from Green Bay, new guy Trevor Anderson is making a name for himself on the basketball team. His piercing blue eyes and chiseled good looks get him all the way to number two on the list. I mean let’s be real, Bucky is the main man in all of our lives. Judging by their selection this year, People could use all the help they can get in next year’s choice for Sexiest Man Alive. 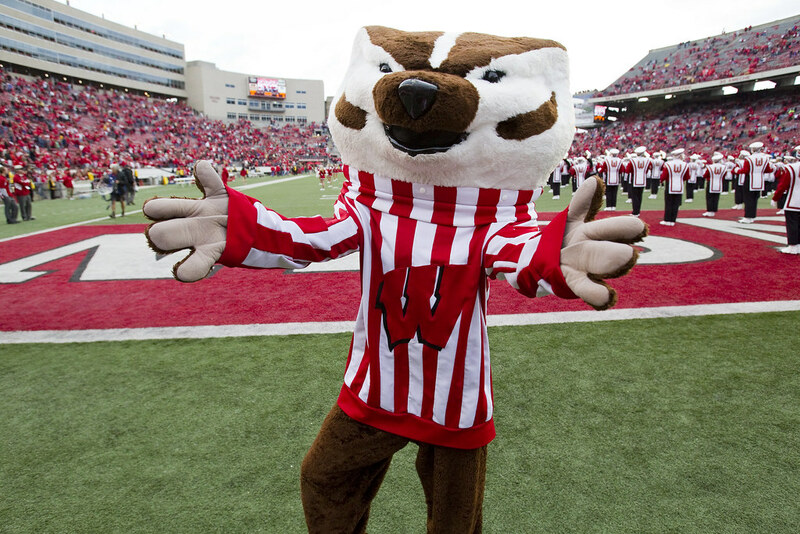 These fifteen badger celebs could give anyone in Hollywood a run for their money.